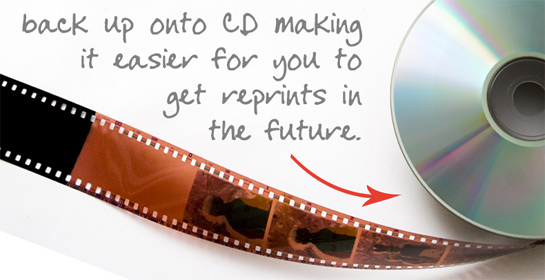 If you have taken pictures of your new grandchild or have just been on a family holiday, bring your film along to the friendly team at our Milton Keynes store and we will turn your memories into vibrant prints, you can then chose from a selection of other personalised products to put them on. 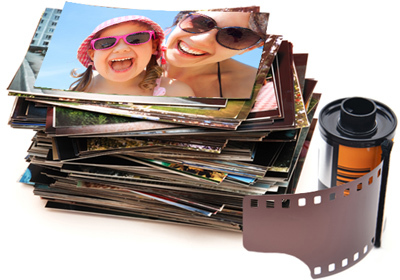 Call into us now at 82b Midsummer Arcade Milton Keynes MK9 3BB where we offer a range of photo sizes for film in small, medium and large, in matt or gloss finish. We also give you the option to have white or coloured borders to frame your prints. 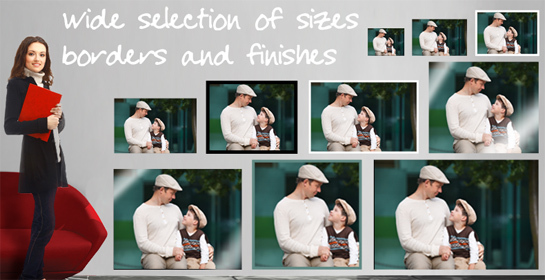 If you require made to measure photo sizes please come in to the shop and speak to our photo advisors or call us on 01908 231332. We can assist you in getting what you want and also show you our portfolio of ways you can display and share your favourite memories with friends and family.